“A.O. 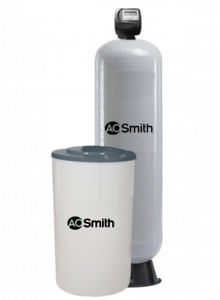 Smith” Maxim Series water softener systems allow for an advanced-level lime removal, thanks to their high quality resin and cutting-edge technology regeneration technique in industrial areas. 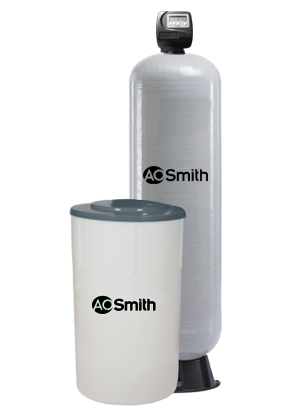 Thus, the damage and inconveniences caused by hard water are prevented. Our Maxim series systems are designed as standalone systems with flow rate or time-controlled operation and provide regeneration according to the amount of water flowing.